My Co-op So Far: Plant Care & Growth | The Incubator. 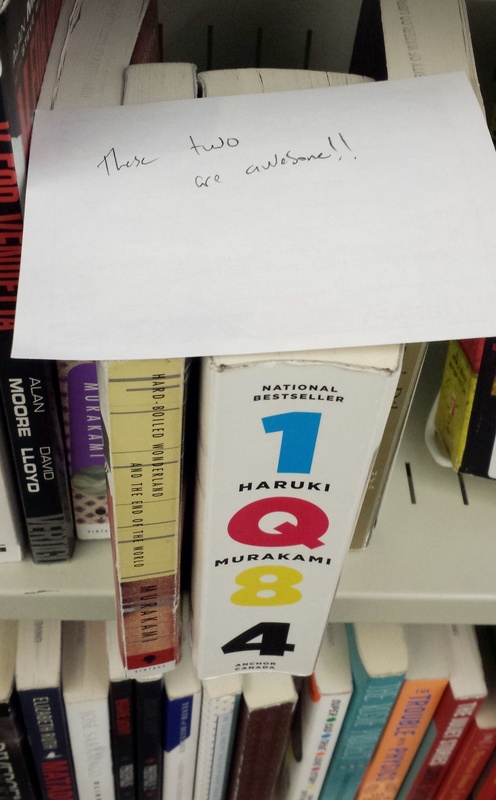 Random recommendation note from a library user (it wasn’t me! ).